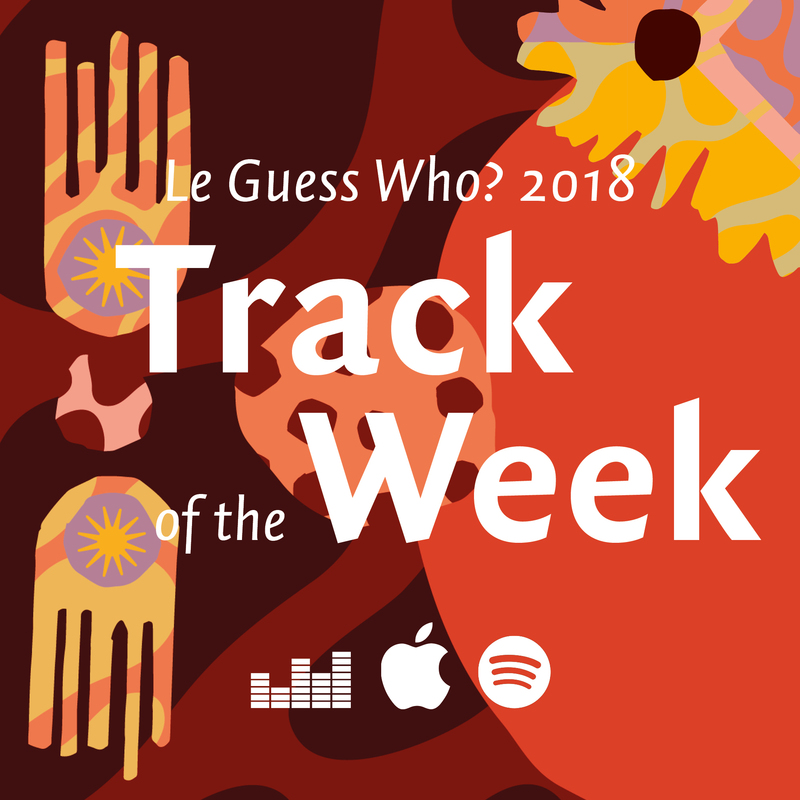 Every week, we bring you a must-hear track from the Le Guess Who? 2018 line-up via our Track of the Week series. With #10 just posted - Devendra Banhart's 'Fig in Leather' - we thought it would be a good time to collect all tracks together in one playlist for your listening pleasure. From Kojey Radical's UK grime, hip hop and alternative rap to new age & folk-jazz pioneer Beverly Glenn-Copeland; from Ebo Taylor's Ghanaian Highlife to the tender, soft-spoken and warming 'Tardei' by Brazilian singer-songwriter Rodrigo Amarante: listen below via Spotify, or via Deezer or Apple Music.